Increasing your bottom line plays an important role in fostering growth for your jewelry business. Whether you currently mill your castable models, outsource them, or use another 3D printer, the B9 Core Series printers will improve your business and increase your profit margins. Designers can reduce lengthy turnaround and expensive outsourcing by prototyping pieces in-house, checking for style and a perfect fit before printing and casting the final model. With the ability to print multiple design iterations in minutes to finalize your design before it's cast, changes cost mere pennies, not hundreds of dollars in precious metals or an equally valuable resource – your time. 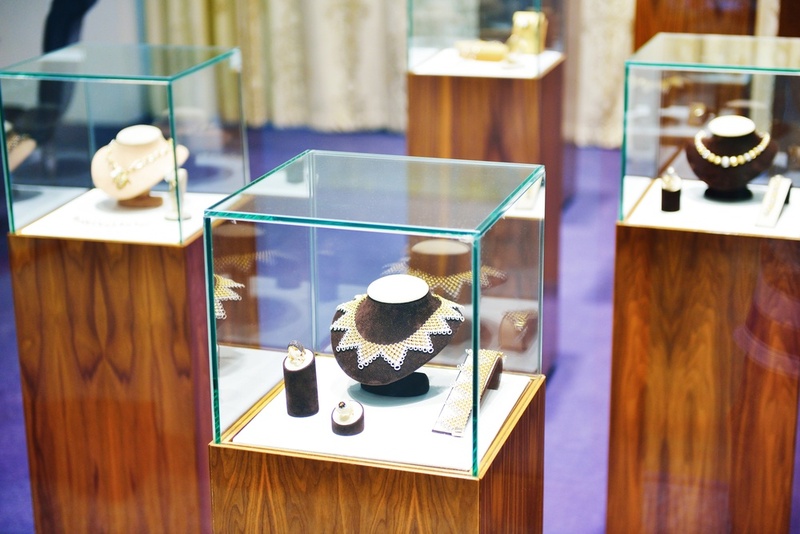 Online jewelers and Etsy retailers have also found the best way to serve their clients across the globe is by sending them a 3D printed model in a durable, fine-detail material before creating their finished piece. Customer get a hands-on look at their custom creation, feel more connected to the designer, and no part of the process is lost in translation. If you currently outsource your production, you are probably spending a fortune on your custom models. Longtime B9Creations customer Frank Kapplow continues to explain in his case study. Both B9Creations Emerald and Yellow resins are the most affordable materials on the market for castable jewelry models, often hundreds of dollars less expensive than other materials. And, the additive nature of 3D printing means you won’t be wasting money on unused materials like you would with a subtractive process such as milling. Virtually all your materials will go towards growing models and not waste. Our inexpensive materials are high-quality with clean burnout, zero ash, and smooth surface finish guaranteed . Another consumable that is often overlooked when purchasing a 3D printer is the resin tank or vat. Most companies sell vats for around $55-$120, but these vats need to be recoated or replaced after around 20 prints. B9Creations’ DuraVat is an investment to continue producing perfect prints for 600 prints or one year and many will last well over one thousand. With competitors at $55 dollars per vat, 600 prints will cost you $1,650 in vat replacements. Double that at $3,300 to equal the value of the two B9 uraVats included with any purchase of a B9 Core Series. The B9 DuraVat’s durability will help to save your business money. If you do not 3D print your pieces for casting, you’re paying a fortune to produce a few pieces per day. Hand carving or milling wax jewelry pieces is a labor-intensive process that will cut into your profit margins. 3D printing is much simpler. Employees can start a print, do work elsewhere, and then come back when the print is finished - and it doesn't take a technician with deep expertise to run the printer. Plus the B9 Core Series' superior speed allows for print times of even castable models in under an hour, meaning that your workers won’t need to all day to finish a model. With print times are four times faster than the competitors, you can produce more models per day, while still cutting down on labor costs. With a payback in twelve to eighteen months (or sooner! ), a B9 Core Series 3D printer is an investment that will pay for itself quickly in production cost reduction, making your business more efficient and increasing your profitability.